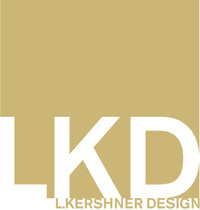 LKD has been delivering outstanding interior experiences for over twenty five years. We are committed to environments that are healthy, high functioning, and engaging. We enjoy robust projects with significant levels of complexity; fostering client relationships that allow us to bring individuality to the surface. When the result invites interest, participation, and passion, we are a success. LKD is pleased to be a partner with DIRTT Environmental Solutions. We love designing with DIRTT, and our clients are thrilled with the results. What is it? A brilliant system of innovation, beauty and sustainability that is changing the way we design, build and experience commercial interiors. Learn why DIRTT stands for Doing It Right This Time.